A bit scared of upcoming months in a new city, without all of the friends and people you know? Wondering how you’re going to spend your free time? 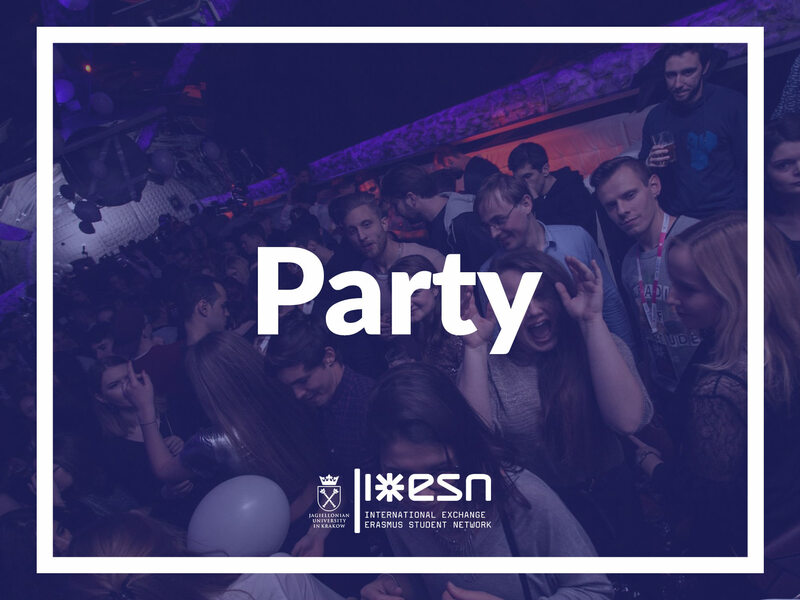 We have a great solution for that – Team Party ESN UJ brings all the craziness to the city! Big parties for international and polish students with amazing themes – is there a better way to integrate and meet new people than that? Join us during one of the events and we will make sure that heads will roll on the floor! You can find contact to Party coordinators here.